I’ve been a big fan of HiFiMAN for a while. My first legit headphone was the HiFiMAN RE0. My very first post on HeadFi was a silly three way ‘review’ that included that HiFiMAN RE0 against two pairs of cans. It did alright. I’ve generally enjoyed the heck out of HiFiMAN gear, but it isn’t universal. I’ve reviewed the MegaMini and SuperMini digital audio players (DAPs) and have several HiFiMAN reviews forthcoming for the HE1000 v2, the RE2000 and the RE800. When HiFiMAN offered me the opportunity to review the Susvara, I did the Curly shuffle. An unboxing and initial impressions post can be read here. You can see the Youtube unboxing video below and in the linked post. The unboxing experience with the last few HiFiMAN products I’ve opened has been a similar one. Each has a wooden box (RE800, RE2000, HE1000 v2, Susvara). Two have had faux leather wrapped wooden boxes (HE1000 v2, Susvara). All have had full-colour manuals, but only the Susvara’s ‘manual’ is a hardcover. The RE800 and RE2000 come with travel cases, whilst the display cases are the closest that HiFiMAN gets on the two full-size cans. The RE2000, HE1000 v2 and the Susvara all came with detachable cables (RE800 now does too). None of the cables have a premium feel or appearance. All feel like inexpensive afterthoughts. The Susvara comes with a balanced 4-pin XLR cable and a 6.3mm single-ended cable, whilst the HE1000 v2 has a 3.5mm single-ended cable also. There is no way that the Susvara was going to be adequately driven by a 3.5mm single-ended output. Good on HiFiMAN for recognizing that and not putting a useless cable in the box. The cables that are in the box are gummy feeling and not very professionally finished. One of the cables appears to have a flimsy y-split connection to the upper part of the cable. I don’t think it will break, but it doesn’t look reassuring. HiFiMAN would do well to reconsider their cable construction. The cables feel like they are made from medical tubing rather than audiophile grade materials. The y-split is light and made of black plastic. The Sonically, these cables don’t have any problems (more on that later), but aesthetically they are quite lacking. The length of the cables is 3M, which is fine. The connectors are generic black connectors with the XLR from Yong Sheng. Seeing a Neutrik connector for the XLR would have been reassuring, but it probably makes little to no difference. I think most people who get the Susvara will be buying an aftermarket cable, both to get a shorter cable length and to get a cable that looks like it belongs with their luxury purchase. There is one additional accessory in the box that is just baffling, a faux velour bag that looks cheaper than the one that comes with your bottle of Crown Royal—only the best for your inexpensive blended Canadian whisky. My dad was a bartender for a goodly portion of my childhood, so I’ve seen a lot of Crown Royal bags in my day. 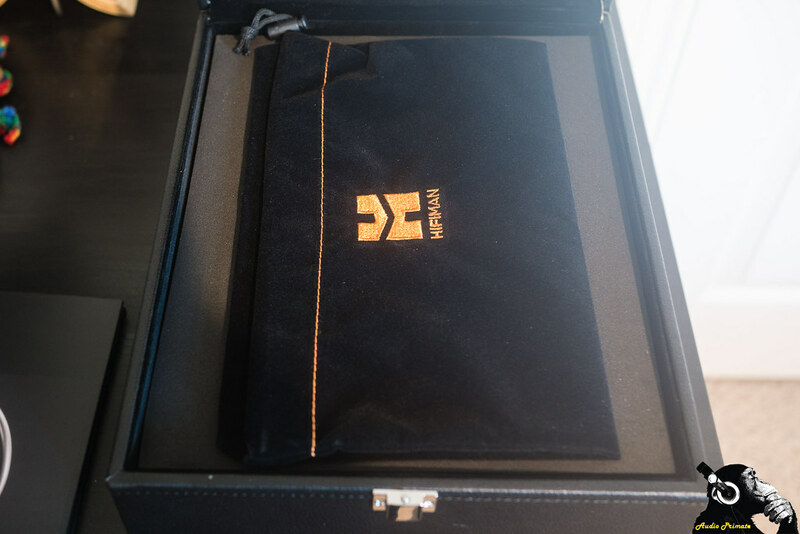 They are good little bags, but they are essentially a throwaway on a $20-30 bottle of blended whisky, they are not coming as an accessory on a $6000 headphone. I asked HiFiMAN and some friends about the silly little faux velour bag that comes with the Susvara. Both told me that the HiFiMAN HE-6 came with a similar bag, sans orange contrast stitching. HiFiMAN intended the bag to be a bit of an inside joke. I don’t think it was a terribly successful one. The bag highlights the fact that it would be nice to have a carrying case for the Susvara and the HE1000 v2 and HEX, to be honest. Since coming out with the HE560 and HE400i (2014), the first of the headphones from HiFiMAN to have the new Headband, they haven’t updated the case that they sold to fit headphones like the HE-5 to HE500 (2009-2011). This means that they haven’t created a headphone case for their big cans since probably 2009-2010. This oversight is a bit of a disappointment. The attempt at a joke emphasises this disappointment, several years in the making. 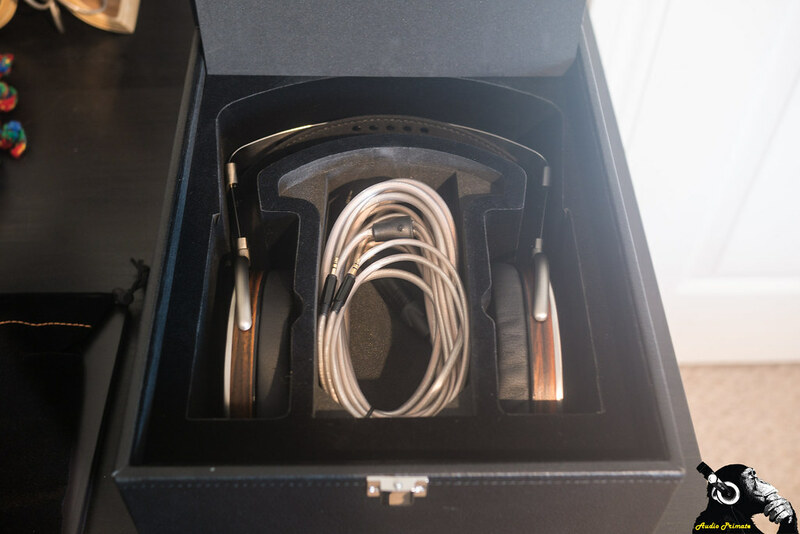 The lack of a case for HiFiMAN’s most popular headphones is a substantial oversight, as I couldn’t find an aftermarket case that fit them well due to the girth of the headband. Personally, I think the company that is doing the best job with packaging is MrSpeakers. All their headphones (as far as I know) come with a hard carrying case. The Aeon’s even come with an attractive carrying case that isn’t a nasty shade of hard brown leather. HiFiMAN needs to release a new durable travel case for their big cans. The aesthetics and ergonomics of the Susvara are excellent. The gold electroplated nano thickness diaphragm shines like a rainbow’s end reached—take that Leprechauns! The grille design is understated and classy with matte colouration throughout. The wood veneer on the driver housing is the same as that found on the HE560 and it is used to similar visual effectiveness. The contrasting tones and textures of organic wood, plush leatherette pads, muted metal on the drivers, industrial spring steel on the headband, suede head strap, and shiny gold on the diaphragms is visually stunning. The mix of textures and tones is a thoroughly enjoyable feast for the eyes. 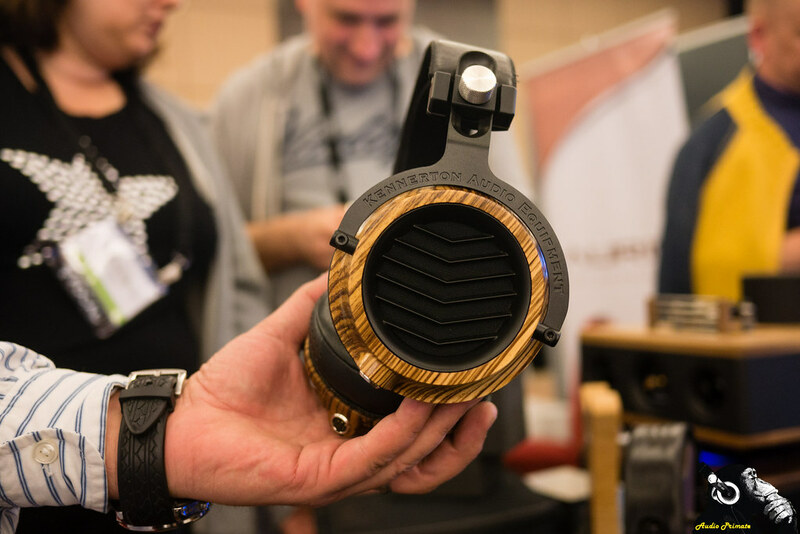 I think that the only headphones I’ve seen that are more beautiful are the Kennerton Audio Odin in Zebrawood, but those headphones don’t have anything on the Susvara in comfort. The Kennerton Audio Odin are about as comfortable as wearing two bricks on your head suspended by a leather strap. They are for people with robust rugby necks, not for sissynecks like me. The Susvara has kingly comfort. The headphone band is thoroughly adjustable with a wide perforated leather band that distributes weight beautifully whilst also preventing your head from getting sweaty. The angled pads provide excellent seal and appropriate levels of clamp with good depth for fitting your ears in. These are quite possibly the most comfortable flagship headphone I’ve ever tried. One of my old-time favourite headphones is the HE6, but that headphone was uncomfortable without modification. Funny enough, the total weight of the HE6 is only 1.8oz more than the Susvara, roughly the weight of a McDonald’s cheeseburger patty—I don’t recommend field testing this, but the headband design doesn’t distribute weight as effectively. The Focal Utopia is about 10g heavier than the Susvara but feels like it is more of a difference than that. The HE1000 v2 is lighter, but the long drivers are not quite as ergonomic. 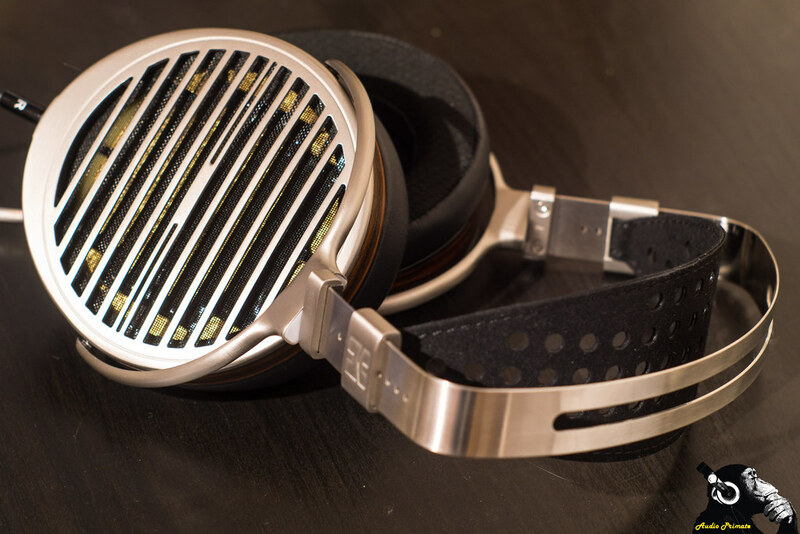 Headphones like the LCD-4, Kennerton Odin, and Abyss are made for people with cyborg necks. They all sound lovely, but I’d never own any of them because I wouldn’t want to wear them for more than an hour. The Susvara is like a crown. 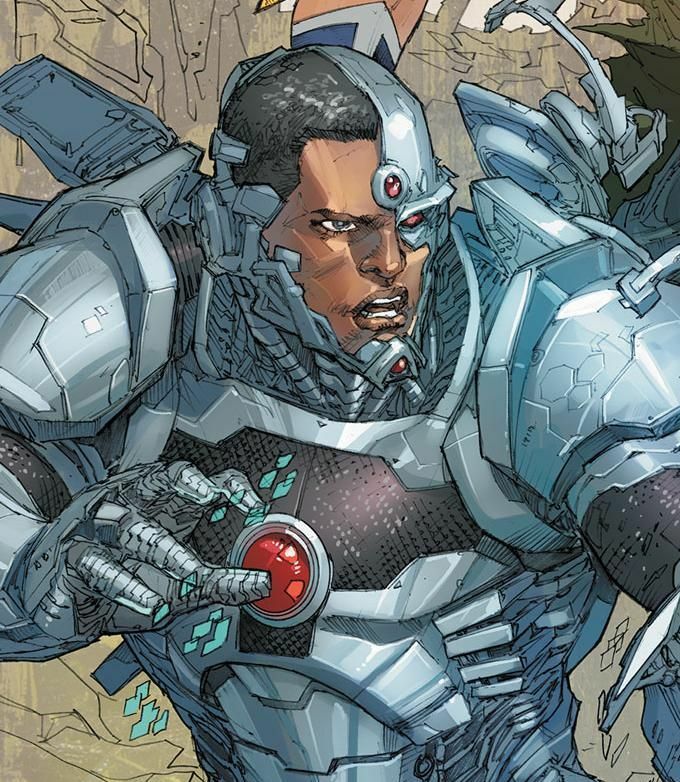 The LCD-4 has a weight fit for cyborg necks. I previously titled another headphone review “balanced bliss distilled into a soaring aerie of superlatives” so now I’m left scrambling for a series of superlatives that captures how the best sounding headphone I’ve had the privilege of reviewing should be described. 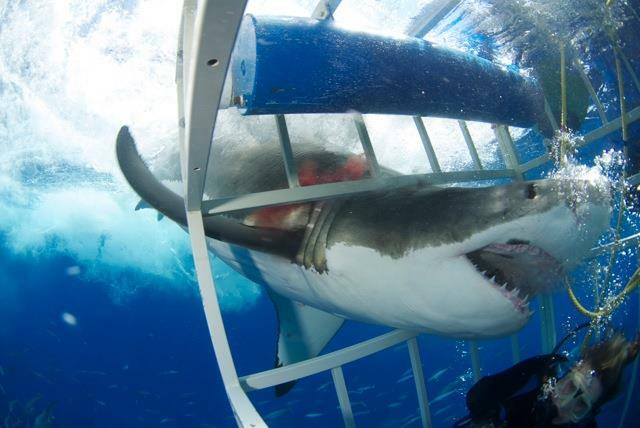 I’ve spent a bit of time in academia writing boring factual statements that would make a shark sleep. Unfortunately [fortunately?] for my audience, I don’t like writing this way, so prepare for some synaesthetic metaphors and similes. I used to do a lot of these back when I was writing just for the fun of it. Let’s kick it old school. Sonically the Susvara has a neutral response with a bit of upper mids emphasis that brings details into sharp 4k resolution without having the artificiality of an electronics store floor model. You won’t hear any ultra-saturated tones or surrealistic sonic landscapes. This isn’t a painting, it’s a National Geographic photograph. The Susvara excels in capturing the music realistically and honestly without any special inflection to warm or sterilise the sound. Sometimes reality is poetic and beautiful, effortlessly enrapturing us or showing us real-life landscapes akin to dreamscapes. Image from National Geographic. These are penguins under Antarctica. When I listen to the Susvara driven out of the XI Audio (Eleven Audio) Formula S, it has an effortlessness, an airy borderless vision. The soundstage is tall, with exceptional depth and an impressive out of head width. Imaging is precise and sonic cues are detailed. This said, I don’t think that I’ve gotten the maximum that is possible out of the HiFiMAN Susvara. The Susvara can be played loud off the Questyle CMA600i, but you don’t get much glimpse of what the Susvara can do. The Susvara still sounds excellent out the CMA600i. It is still detailed. It is still honest. It is still thoroughly enjoyable, but it doesn’t have the potency that it can have when you add a dedicated headphone amp. The CMA600i playing the Susvara has a closed in feel that doesn’t allow details to emerge from the tapestry of Leonard Cohen – Leaving the Table off his brilliant final album, You Want it Darker. The soundstage is small, spherical, and mostly in your head. It has decent height, but every other dimension pales in comparison to what adding a dedicated amplifier brings to the CMA600i/Susvara pairing. Tonally, the CMA600i sounds a little bit harder than other pairings. I think that this is because while the CMA600i doesn’t struggle to get the Susvara to ear-splitting levels of volume, it does struggle to get to mind-bending dynamics. It’s simply too much of a magic trick to expect from 2W of amp, no matter how impressive the current output. I routinely find that Questyle’s amps do a surprisingly effective job at driving demanding cans—the volume here is good on this Susvara pairing and I do find that the QP2R can drive the HE1000 v2. In this case, the CMA600i performs admirably, but it won’t be what you’d choose to drive your $6000 cocaine replacement. If you’re monetarily flush enough to be considering a Susvara, you need to consider an amp that fits your presumably still thick wallet. When I added the Questyle CMA800R Golden Reference monoblocks to the equation, the monoblocks expanded the stage in every direction and gave a bit more punch. The monoblocks had the best stage width of all my listened to Susvara pairings. The monoblocks also slightly altered the sound. They have a very slight warm tinge with a little added note weight. This was pleasant, but I prefer the addition of the XI Audio (Eleven Audio) Formula S on a tonal basis. The XI Audio Formula S doesn’t change the tone, and doesn’t provide much in the way of width enhancement, but the depth improvement is greater—also tried this with the Wire on Wire Experience680 interconnect vs. Atlas Element Integra that I was using; gets added width, but sound is also a little bit more fatiguing. 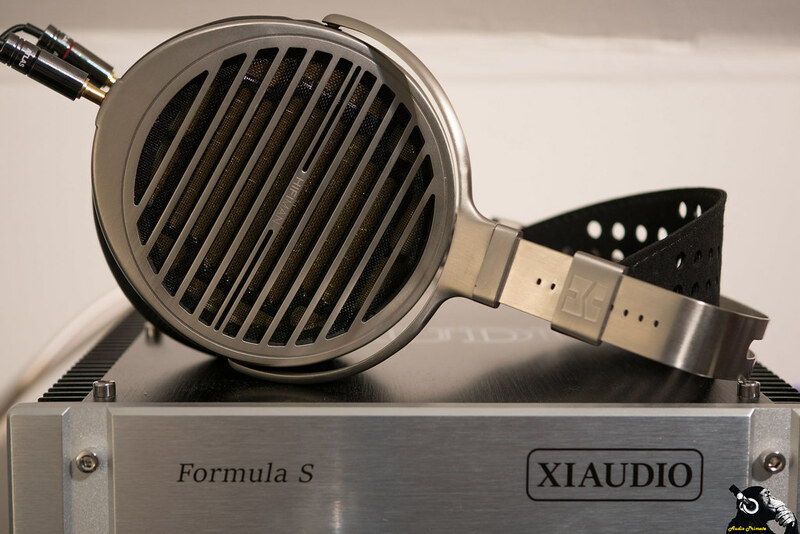 The XI Audio Formula S has laser precision in it’s layering and instrument separation. Listening to Rush – Tom Sawyer I’m struck by the gorgeous resolution on Neil Peart’s drums. Each drum strike has space and air around it. The outstanding recording and play of Rush absolutely shine with a convincing soundstage portrayed—it is miniaturised reality, like being there. The XI Audio Formula S has effortless delivery. With both amps, I get the distinct impression that the Susvara can still do more, even though I’m not lighting up the volume knob. I think that one of the limitations of the CMA600i is that it doesn’t have huge soundstage width. It very well may be that with an upgraded DAC I may get even more performance. Other friends who are reviewing the Susvara are veterans of the HE6 and have monster amps to drive the Susvara and the HE6. When using the CMA600i by itself and when acting as the pre-amp for other amps, especially when using it with the monoblocks, from time to time gives out a soft staticky pop; I’m told this could be some clipping due to double amping. I think that this is a feature of the current-mode amplification, and also potentially due to not having the monoblocks in fixed output mode—the switch was internal and they were loaners, I wasn’t about to open them up. Double amping could be responsible, but I found that when I maxed the volume of the amps, the clicking happened a bit more. I theorise that it may be clipping in the ultra-sonic range showing up as distortion in the sonic range. The staticky nature of the sound would seem to indicate that it is multiple frequencies playing simultaneously, but I’m just conjecturing, maybe a more scientifically informed reader can let me know what I’m hearing. I also gave a try of the iFi Nano iDSD Black Label as the DAC with line-out feeding the XI Audio Formula S. I quite liked this combination, but found that some tracks exhibited a low-level static noise that I didn’t hear with other sources. Almost all my tracks were fine, but a good deal of my Chesky binaural tracks exhibited this noise and I use those recordings quite a bit for reviewing. When I use the Nano iDSD Black Label with the Formula S I don’t get as big a soundstage as the pairing with the Questyle CMA600i, which tells me that the pre-amplification of the Questyle is likely the difference. The iFi iDSD Nano also doesn’t exhibit the staticky pop that I get with CMA600i pairings (Formula S, CMA800R Golden Reference Monoblocks). It’s a generally good pair-up, but the pairing with the CMA600i is superior. The review unit came with a speaker-tap setup to allow hooking up to 2-channel setups, which are more likely than a headphone amplifier to have enough output to drive the beastly requirements of the Susvara. Unfortunately, my Cambridge Audio amplifier was not up to the task. The sound was loud enough but it lacked definition. It sounded warm, muffled, and inflexible like that kid from A Christmas Story, it was cry worthy in the same way. I really only have one headphone that could be considered in the class of the Susvara, and that is their in-house competitor, the HE-1000 v2. For the sake of seeing what multiplying your costs by more than 20x will get you, I’ve included here a comparison to the Sennheiser HD600. 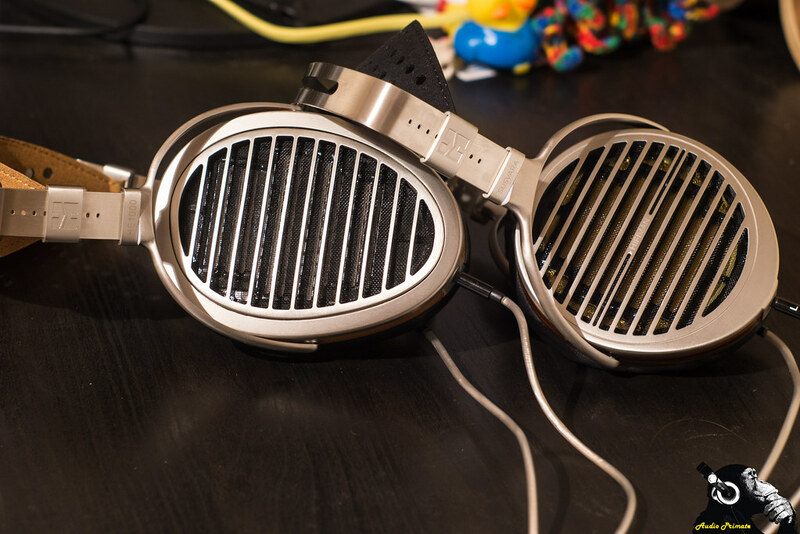 I think many folks will also find a cable comparison of relevance, as the the cables used for the Susvara look like they belong to a $150 headphone, not a $6000 one. In my tests I tried the Questyle CMA600i by itself and with feeding the XI Audio Formula S with Wire on Wire Experience 680 interconnects (no tuners). I found the Wire on Wire Experience 680 to give me a bigger soundstage, and a bit more dynamic energy than the Atlas Element Integra I normally have in the system, so I’m switching permanently. 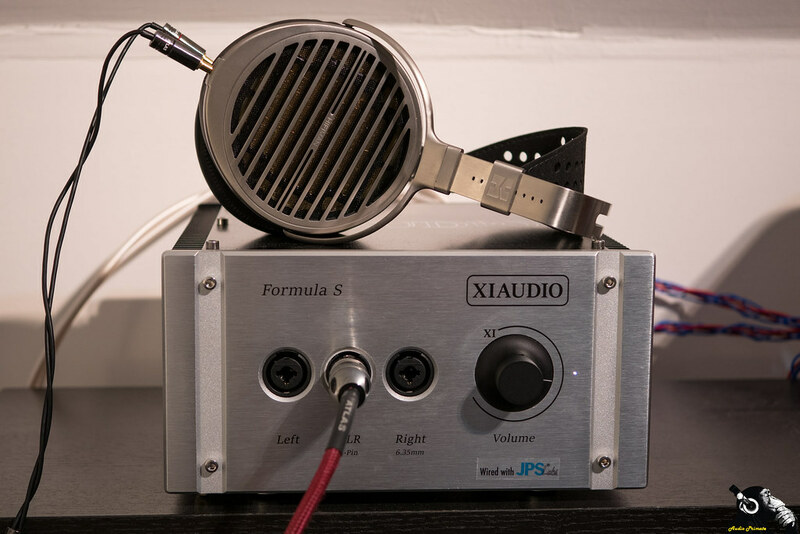 When using the XI Audio Formula S, I tested maxing out volume on the CMA600i and maxing out volume on the Formula S with the other component then acting as the main volume control. Maxing out the volume on the CMA600i and using the Formula S as the main volume control gave the best results with the highest clarity and power. I never had to take the Susvara volume past 50% with the XI Audio Formula S in high gain mode. How much does multiplying the price of a headphone by 20 times do for sound? A lot, actually. This competition is stupid. It’s like a teenager having a race with a toddler. The HD600 has a tiny stage compared to the Susvara with images more centrally focused. When listening to Yosi Horikawa – Wondering, a binaural track with good dimensional spread, the HD600 gets out of the head in width, but just barely. The sound feels closed in. I immediately regret taking off the Susvara. The Susvara has a vast soundstage extending well out of the head in all dimensions. The Susvara’s image has gorgeous layering and separation. These are two completely different beasts on even a low dynamic range modern mastered track (still an incredible track). 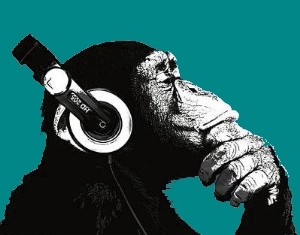 The animal sounds all have their own space in the track with precise instrument separation. With Wager-Åstrand – Fasten Seat Belts, a DSD track from Opus 3 records, the HD600 has more immediacy because the stage has substantially less depth and width. The image is much larger with greater separation between instruments. It’s not really a contest, it’s a whuppin. When the percussionist transitions between instruments on the the track there is a palpable feel of the new location of the musician on the Susvara, whilst on the HD600 it just sounds like small shifts within the same space. Tonally, the HD600 doesn’t have bass quantity at a neutral level and the bass quality is also lower than the Susvara. The bass hits that drive the rhythm of Yosi Horikawa – Wandering are muted with no sustain or rumble to them. They have lost most of their texture and realism. The bass drive when putting on the Susvara is full-throated. Percussive notes from wood blocks to that bass note all have more realism. There is a common difference across all frequencies between the HD600 and the Susvara; that difference is timbre. The Susvara absolutely nails timbre, all notes have their full attack and decay in a completely natural way. It doesn’t matter whether your looking for the slam of a drum hit, or the sustain of a guitar chord, the Susvara gives you a miniature reality in its presentation. The HD600 feels truncated in the bass and in the treble. It’s mids are excellent and compete with just about any headphone out there, but when the triangle is being struck or when a driving bass note is plucked, it sounds good, but not precisely like the real thing. Wager-Åstrand – Fasten Seat Belt is a great test of a headphone’s ability to keep up with fast and precise instrumentation. Neither headphone disappoints, but the transients are just a little bit more precise and distinct on the Susvara. The mids between the two are a bit of a push. The HE1000 v2 is a touch more forward. The mids are a bit clearer but Leonard Cohen’s voice is also a touch airier on the Susvara, whilst the vocals are smoother on the HE1000 v2. Micro details of vocal tones and little breathy elements of Leonard Cohen’s voice shine through the track on the Susvara, but are slightly smoothed over on the HE1000 v2. You can hear Leonard’s clothes moving clearly on the Susvara, which makes him as a person just that much more present on the Susvara. The Susvara is better than the HE1000 v2, but it also comes with more amping requirements. I can drive the heck out of the HE1000 v2 on the Questyle CMA600i, it really doesn’t need the Formula S. The Susvara needs the extra amping. The Susvara will never be amenable to being driven off a DAP like I’m doing off the Questyle QP2R in balanced mode right now. I’m listening to Amber Rubarth – Washing Day off the QP2R right now in High Gain with High Bias (volume 107 out of 120) and nothing sounds strained, nor does the soundstage sound compacted in any way. The stock cable looks pretty crappy, but that may not matter if what is inside it conveys the music flawlessly. Luckily for me, I was able to arrange an aftermarket cable from Atlas. The Atlas Zeno is made of high purity Ohno continuous cast (OCC) copper and does not use solder at the connectors. When I discussed Atlas’s cables with the makers at The 2017 Indulgence Show they told me that they use a high copper content paste at the clamp point to ensure that there is no air in the clamping of contacts. Atlas does not use solder, their primary contact is wire to contact plate. I did my testing with same volume switching. Any differences in resistance on the cables should be small, so I don’t anticipate volume match problems. Comparisons were sighted, meaning I knew what cable I was listening to, and switching time caused considerable lag. To switch cables music had to be paused, the cable disconnected from the amplifier, the cable disconnected from the headphone, and then the reverse steps for the new cable. Switching had to be frequent, so the limitations of audio memory clearly come into play here. It is quite possible that anything different I’m hearing is in my head and not in the material, so take my observations with a grain of salt and a splash of lime. There may be bias here. I started my switching with Rush – Tom Sawyer with the Atlas Zeno. I noted when I switched to the stock cable the stage depth was reduced and the mids were a little less textured. The stage depth difference was not subtle. The difference in mids tone was subtle. Overall, the sound on the stock cable is a bit more muted, whilst the Zeno is more vibrant. With Leonard Cohen – Leaving the Table, the stage is more closed in on the stock cable. Width, depth, and height are all less. The clarity of the sound is also not as good as with the Zeno. That intimate feeling of being there in the room with Leonard singing to you dissipates a bit when I am listening with the stock cable versus the Zeno. The guitar on the track is less clear, with a more muted tone. The stock cable has more immediate sound with less stage depth, width and instrument separation when I listen to Macy Gray – I Try off here Chesky Records recorded Stripped album. Whilst the stock cable is more immediate, it isn’t more energetic. The Zeno does a better job of giving a live feel to the music. The tonal characteristics of the two cables have little difference. Overall, the sound when using the stock cable is closer to the HE1000 v2 with more immediate mids, and less overall texture. The Susvara still has an edge in terms of texture over the HE1000 v2 even with the stock cable, but if you’re going to buy the Susvara and use only the stock cable, you’d probably be better off with the HE1000 v2 and an Atlas Zeno. The Atlas Zeno allows the technical superiority of the Susvara to be much more apparent. If you are buying a Susvara, you owe it to yourself to upgrade the cable that comes with it. There is clear improvement to be had. 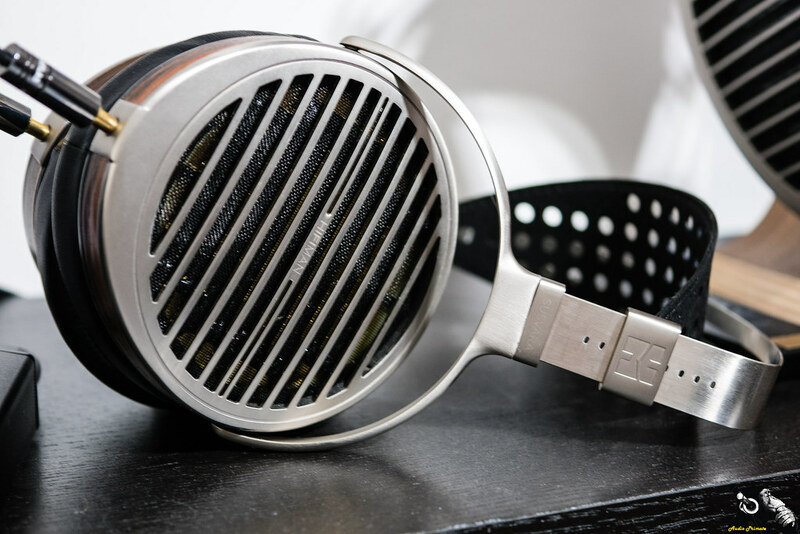 Thanks to HiFiMAN for providing the Susvara on loan for this review. The views expressed here are my own. The Susvara demands that I thrash in my seat to Rage Against the Machine – Killing in the Name. I am commanded to lose myself in wonder to Kuniko deftly playing Xenakis’s Pleiades. It breaks me into swells of emotion and holding back tears as I sit enraptured by Leonard Cohen’s baritone. The Susvara is more emotionally involving because it loses nothing of the detail of a piece of music. It fully connects every sling and arrow of good fortune that the musician has flung at you, the parts hidden by the technical performance of most headphones, and allows you to connect with the music as if you were sitting with the artist making it in private dialogue. The Susvara is poetic, revealing, and engaging in a wholly naturalistic way. It’s miniaturised reality. I love it. 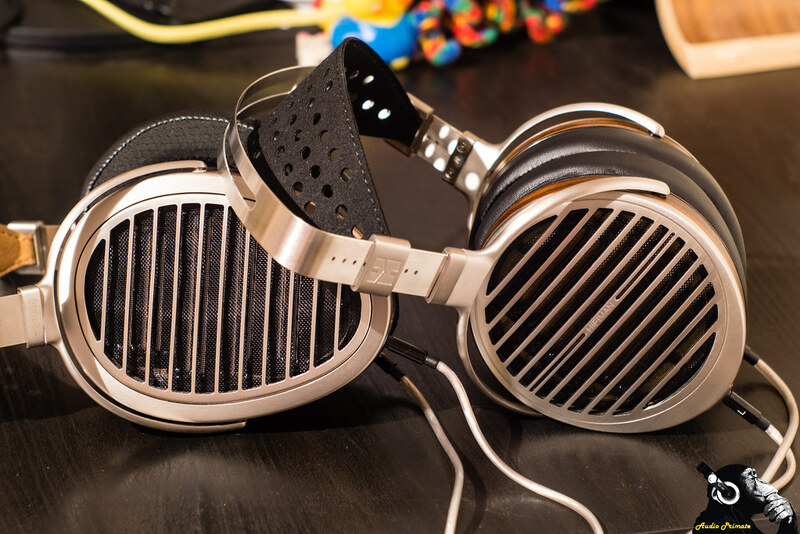 If only the price of admission were closer to its peers in the Utopia and Audeze LCD-4. At $4000 this would slay everything.